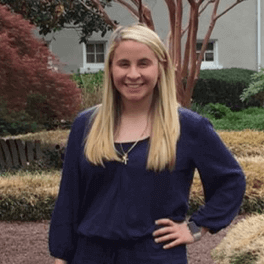 Monmouth's Melissa Febos describes her personal writing style that has produced acclaimed books Whip Smart and Abandon Me. Alex Gilvarry’s dark humor is the fulcrum around which his sobering tales can be told with authenticity and unabashed truth. 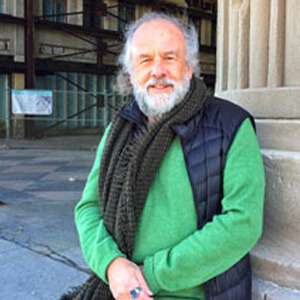 Since he was a teenager, Dr. Michael Waters has been writing poetry. 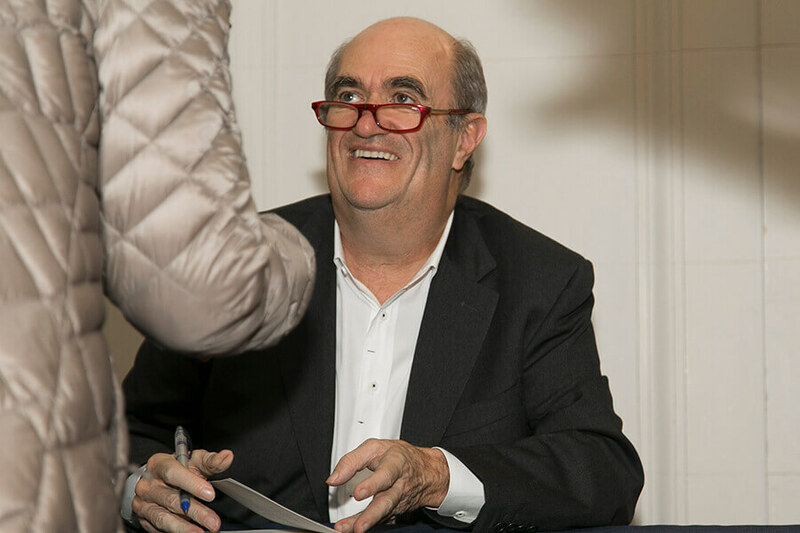 Visiting Writer's Series offers students and community an intimate look at Colm Tóibín. Explore how our literary arts programs are shaping the experience inside the classroom, on campus, and in the community. 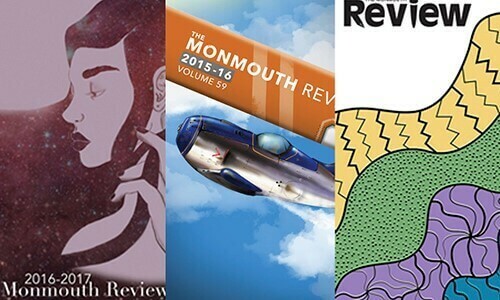 The Monmouth Review gives students the chance to cultivate editorial and publishing skills in an informal environment. 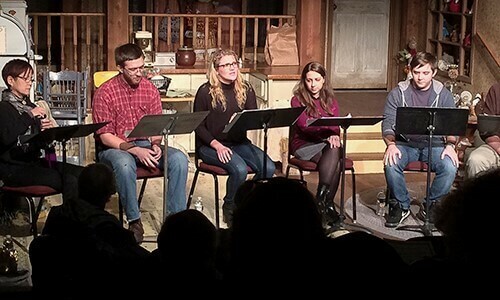 Students study the craft of playwriting, and learn the fundamentals from monologues to soliloquies. Students work with a non-profit organization to apply what they learn in the classroom to projects that meet community needs.